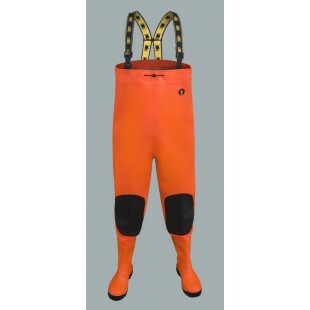 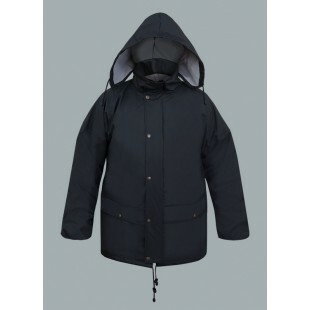 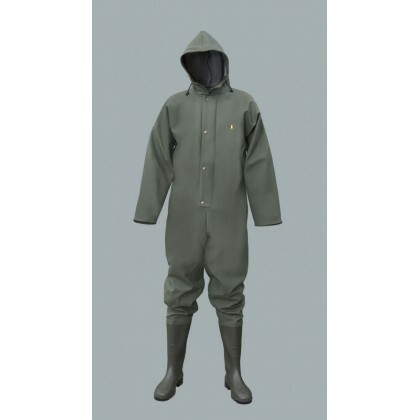 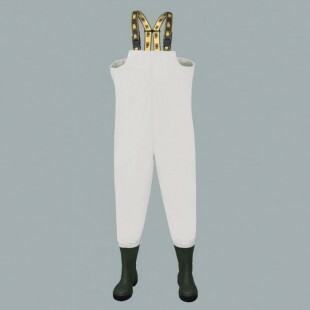 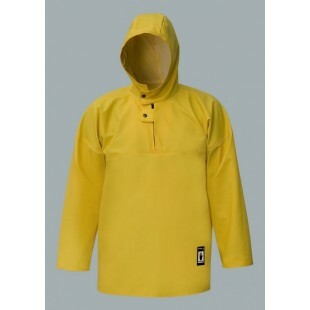 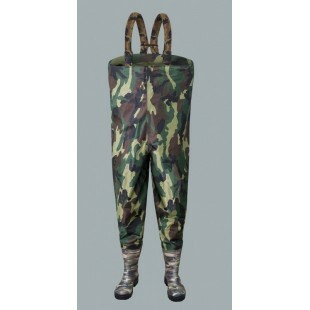 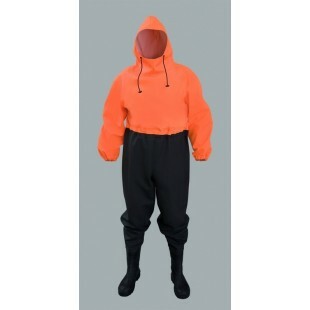 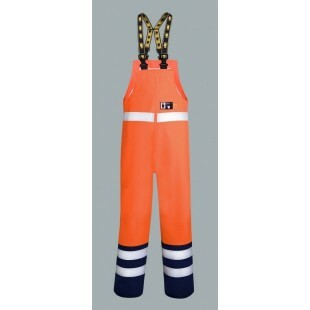 The overalls is made of high quality fabric coated PU/PVC, fastened with snap metal-fasteners and covered with a fold. 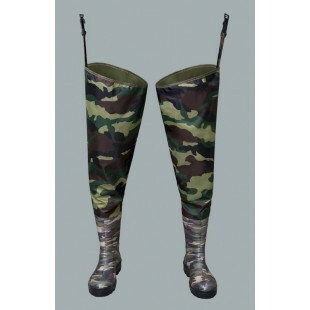 The boots are welded permanently. 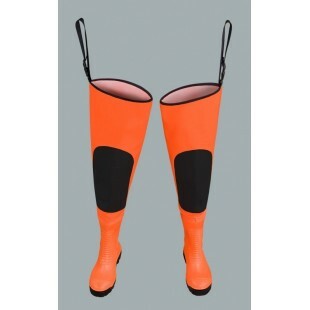 The seems are welded with high frequency current. 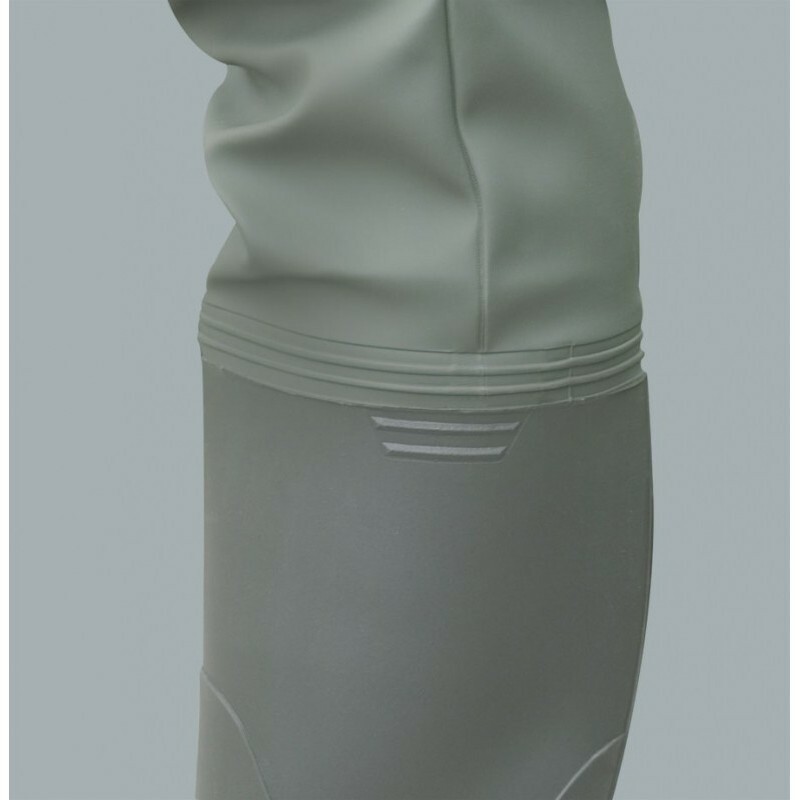 This product is used in draining canals, where there's a lot of water and high level of wetness. 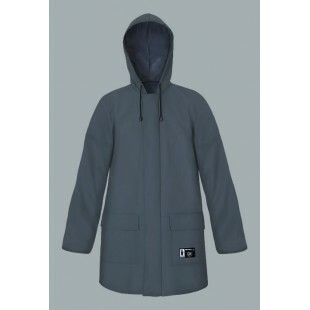 EN 340 – PROTECTIVE CLOTHING.